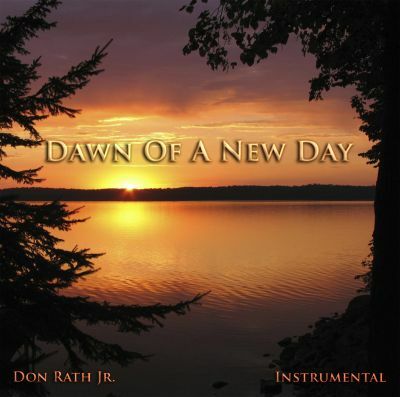 Night Wind is an instrumental composition by contemporary composer and author Don Rath Jr. This was one of my early pieces written for solo guitar during surgeries on my left hand. Practicing Night Wind helped me to recover the use of my fingers during this time. Night Wind was the title track to my original demo CD of the same name. 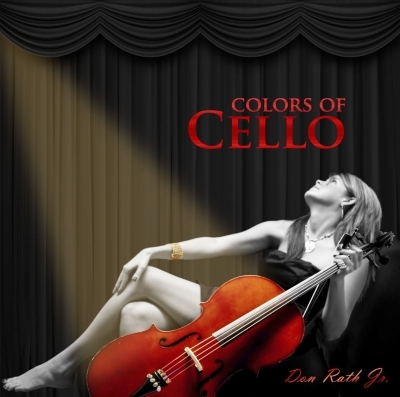 It was originally written on the guitar and written for solo guitar performance. 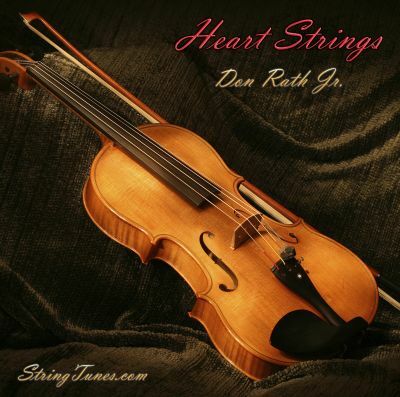 I arranged the music for different instrumentation for purposes of including it on the Heart Strings CD. Anything is possible if you set your mind to it, overcoming adversity. Everyone who at some point has had to overcome adversity in any form especially musicians who rely on the hands to make beautiful noise. Night Wind was one of my single most difficult challenges to write. I had just suffered an injury to my left hand with the understanding that I may never again have the pleasure or to experience the joy of playing a guitar again. Against claims made by others including my doctors that I may not ever play again, I used Night Wind as physical therapy to help overcome my injury. Although this was quite the struggle I was able to regain a lot of mobility and control of my fingers allowing me to play guitar again! The warmth of an evening gentle breeze passes by cooling my skin. The pleasant and memorable melody in this song is a reminder of other music composed for TV during the 1940’s or early 1950’s. In this way it is a era or time related piece. The use of the arpeggio on guitar is of primary importance to this work and it underlays and supports the remaining instruments.